The VAT is the type of tax which is levied upon the consumption of goods and services. The businesses are supposed to collect the VAT from their clients on behalf of the government. Understanding the nitty and gritty of everything these days has become necessary. So is the case with VAT in UAE. Understanding the rules and regulations of VAT and updates regarding it may help the people in facing different challenges. When the companies carry out the legal requirements of their businesses in a proper way. They get saved from a number of difficulties. In the old times, people had no or very less knowledge regarding tax. But now as the VAT has been implemented in UAE, it has become mandatory for the people to know how it works. This is the only way they can comply with all of its regulations. If the businesses do not work according to the legal boundaries, they may end up in penalties, fines and so much more. If you want to stress- free business functions, you must get the best VAT compliance services within an affordable range. This may help you smoothen your business to a great extent while increasing the chances of your success. The VAT may appear complex to some people in the start but once they dig in the procedures and their working, they will find everything easy. The required threshold for VAT is AED 375,000 or more than that. Businesses with an annual turnover of AED 375,000 or more than that are required to register for VAT. After the companies get registered for VAT in UAE, the business will be taxed. 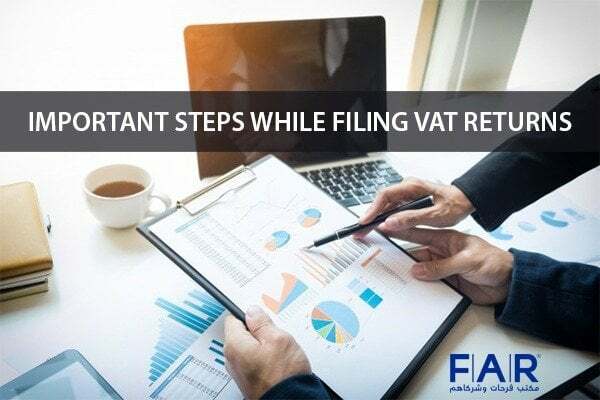 As we all know that the companies are eligible to get registered for VAT when their vatable resources are more than AED 375,000 per annum but when the company thinks that it is no longer eligible for VAT, it should get deregistered. 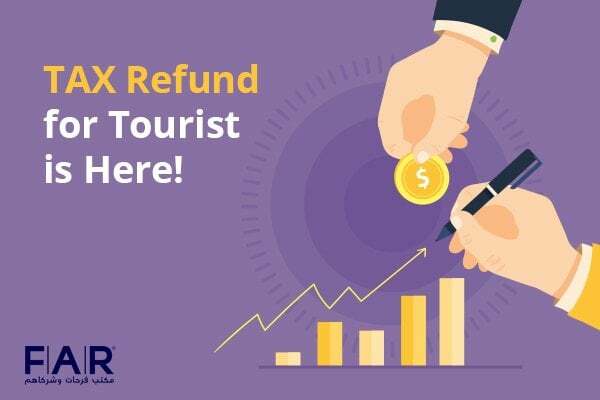 In such conditions, the company should get deregistered or should cancel VAT registration within 20 business days from the event when it became eligible to de register for vat UAE. If not, the company might get penalized. To apply for VAT deregistration, you will have to log in to your account on FTA portal and go to VAT cancellation section. There you will have to fill in the form providing the reason for cancellation. Your application will proceed within 3 weeks and your deregistration will also get confirmed in 3 weeks. You will be sent a confirmation email to your VAT account and an SMS on the number registered against your account. Note: you must stop charging VAT once you get deregistered and you should also keep your VAT records of at least past 5 years with you. After you deregister for VAT, you need to submit a final VAT return. This is for the period up to and including that of the deregistration date. Till date, you need to account for all the stocks or assets you possess. You do not have to wait till you receive your invoices before submitting the VAT return. Keeping in mind all the rules and regulations regarding VAT deregistration are as important as that of registration. The minor and major processes should not be overlooked because every step towards registration or deregistration has its own significance. If you do not take care of these steps, you may end up in troubles and distress. It is better to be safe than sorry. So, make sure that you take the help of the right people for taking the VAT services. It might seem complicated in the start but once you start learning about the VAT systems, you will not find any further difficulties. VAT consultants in UAE give the best consultancy services to help you overcome the complexities people face regarding VAT in UAE. Value added tax rules can be somewhat complicated to some people and that may cause them to face different problems regarding registration and deregistration. 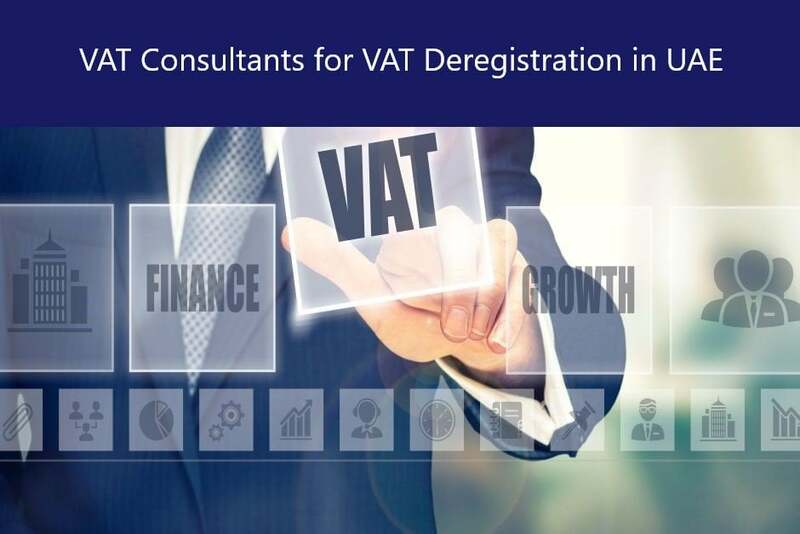 VAT consultancy firms in UAE provides you with the most comprehensive as well as affordable VAT services in order to help you trade while staying in the legal boundaries provided by the government. They also aim to provide the best VAT accounting solutions to fulfil all the business requirements regarding VAT. So, do not worry anymore about complying with the rules and regulations of VAT in UAE. Farahat and Co. are one of the best VAT consultancy firm providing its best services in the Emirates. Its services are not limited to just Emirates, there are so many other countries as well in which it provides guidance to the businessmen.